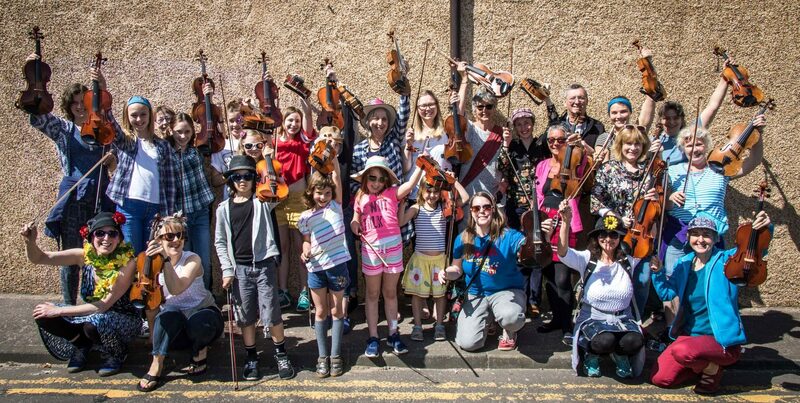 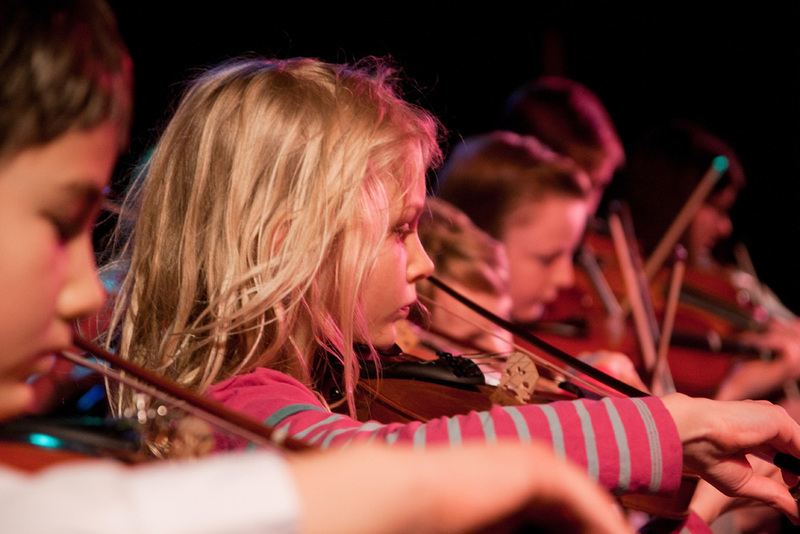 Date for the diary : Fun Fiddle Children’s Spring Tunes Saturday 11th May 2019, 3 – 5pm. A wee informal concert at The Dalriada, Joppa, Portobello for all the family. 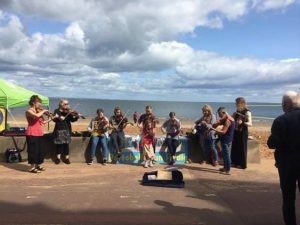 Watch our Fun Fiddle and Brass Blast Promenade on Porty Prom on 6th May 2018 HERE!